Quick n’ Dirty is a nationally recognized grass-roots, mountain bike race series with events year round and all throughout San Diego County. Our diverse racing calendar consists of several one day feature events and mid-week racing. 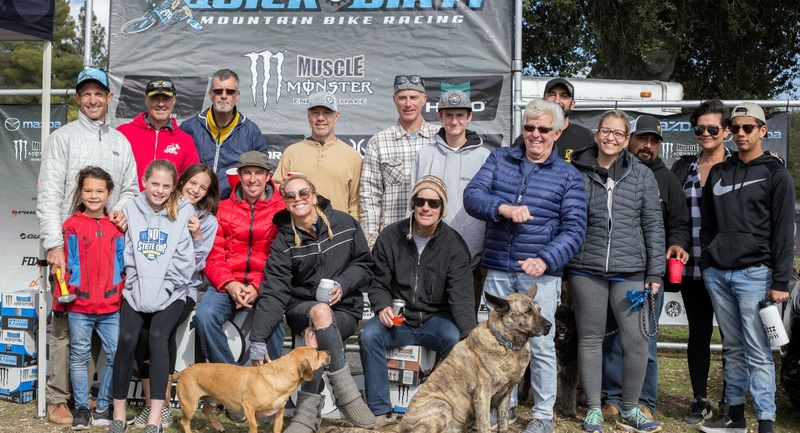 Over the past 6 years, Quick n Dirty has grown in size and stature and attracts racers and their families from all walks of life and racing abilities. From world, national and state champions to first timers and our ever growing female category, Quick n Dirty has quickly become known for executing well run events that give everyone a fair challenge in a family fun environment. Essential to each of our events is a vibrant expo where our sponsor partners can engage with the consumers.